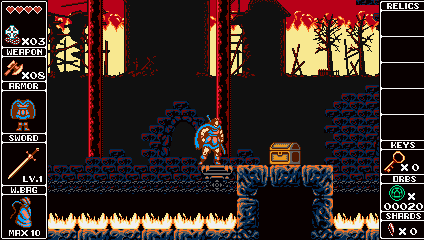 A pack of fresh screenshots! 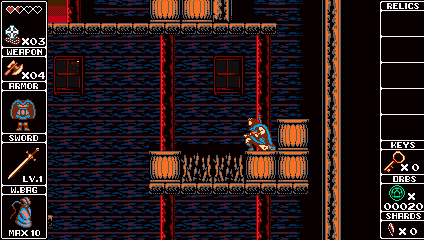 It has been a while since we didn’t post anything about Odallus. 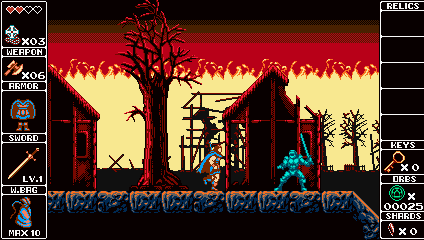 We were working hard on new enemies and new stage. 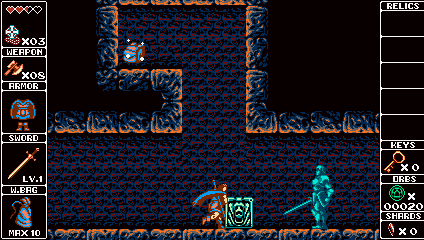 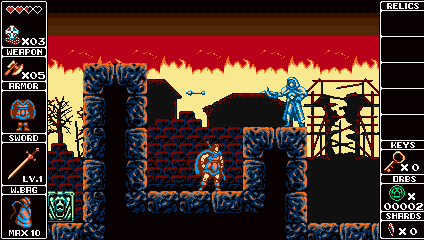 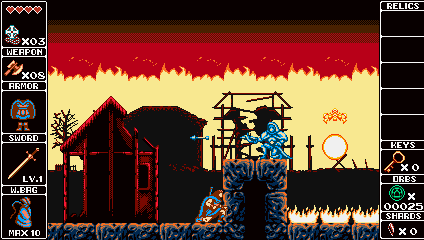 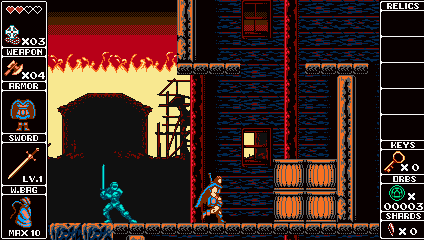 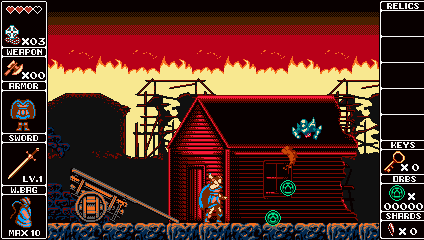 Here is a pack of fresh screenshots from Odallus!